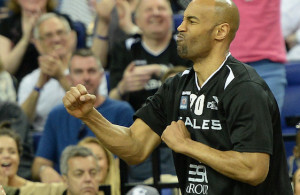 Newcastle Eagles forward Charles Smith has confirmed that he is retiring from the sport after a 13-year pro career. 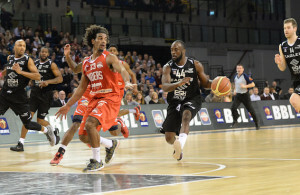 The popular American is to return to the United States, leaving a huge void in the plans of Eagles coach Fab Flournoy. 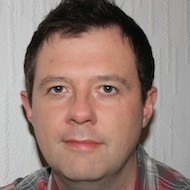 Smith has four separate spells on Tyneside after first arriving in 1999. 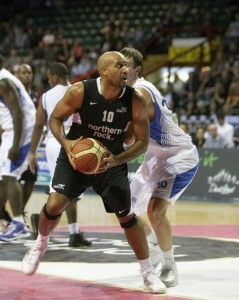 He re-joined the team latterly in 2007, helping Newcastle to successive league titles. “I would like to thank everyone for there support and well wishes for me and my family’s move to America,” he said.